What I’ve been up to & whats to come! He’s the best! Even though he likes to wake up every night at 3am! lol. He’s breaking out of that now though. 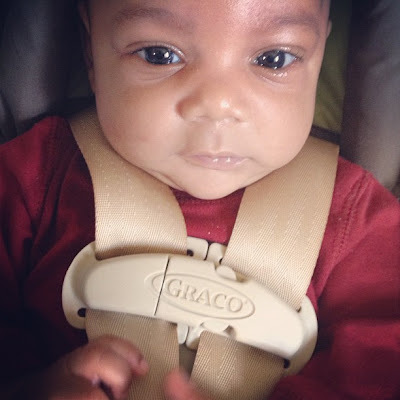 He’s two Months old! Any-who, God has been totally blessing me and my business! I’ve booked countless weddings in area, and others outside of my area. 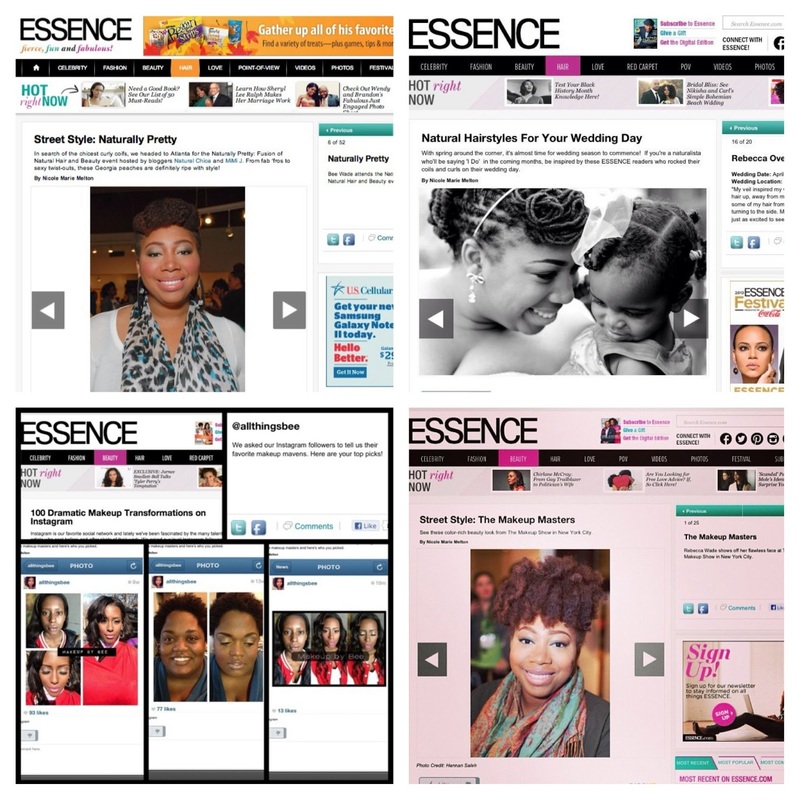 I have been featured on essence.com 4 times total! Two times for my hair, two times for my makeup artistry! Which I’m very excited about, and forever will be! In the future I’ll be doing WAY more makeup reviews and product swatches! I’m going to start with all the lipsticks I have so you all can see how they look on WOC. I have lots of other things up my sleeve as well! I juuuust hit 3,000 followers on instagram, so that means Giveaway time!!!! Sorry I’ve been away so long. But I’ve been super busy with my job and adjusting to my new life as a mother of 2. VERY time consuming! And when I do have down time, I just want to sleep. BUT finally, I’ve adjusted and I can find the energy to blog more! Stay tuned for my weight loss journey as well! Thanks for being so supportive! A lip stick review will be up on Tuesday!